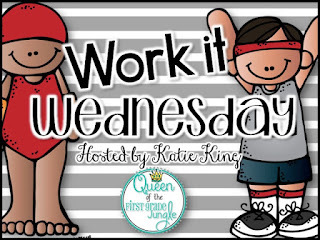 I'm linking up with Katie for my first Work It Wednesday! 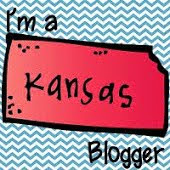 I've been out of the blogging loop for the past week. We have been on vacation in New York visiting my grandparents with no Wi-Fi! It was a great little getaway but having no Wi-Fi was definitely a struggle for me and Haylee both. Since we had very limited technology, we ventured out into the world of no Internet!!! My grandparents live in a condo on a golf course with an amazing view! I mean seriously, look at this view!!! With a view like this, how can you not enjoy it and go walking. And I can definitely say that we walked, a lot! The weather was gorgeous and the view was incredible, so 4 laps each day around the course was an absolute necessary. I was definitely racking up the steps those days. Love my Garmin Vivofit. If you have a Vivofit, I would love to link up to have more people to keep me accountable. My username is DDgirl4ever. I also started Couch to 5K and that is a killer, or maybe I'm just out of shape. Either one. Running in the cool NY weather was great. Not sure how I'm going to keep it up in the GA/KY heat but I will find a way. I am determined to get fit this summer! 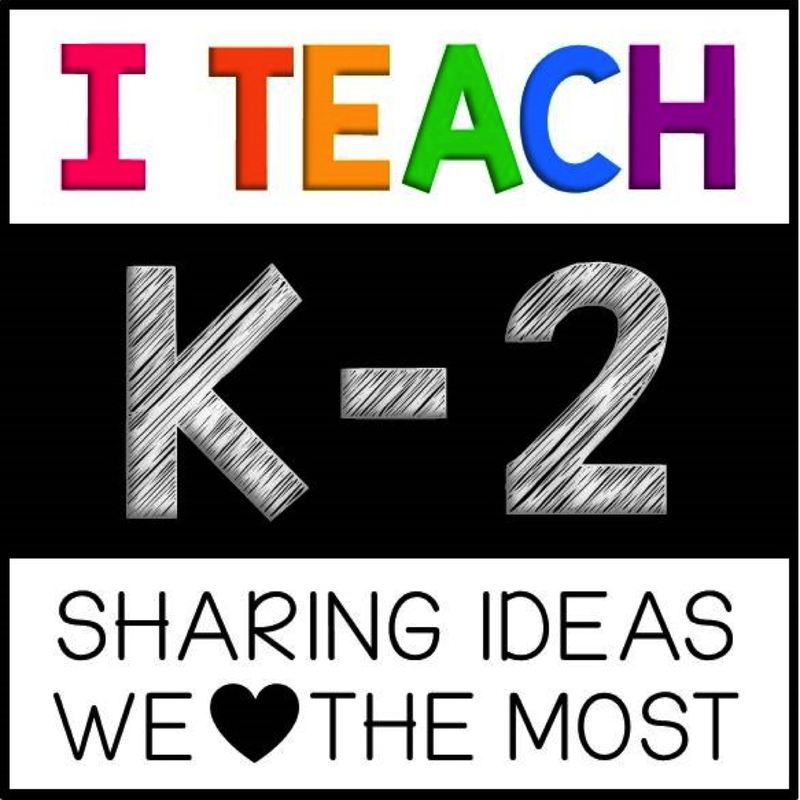 Now head on over to Katie's blog for more Work It Wednesdays.